Academic Advisory Council | 学术(研讨)咨询顾问 – Rhine Academic Forum e.V. One of the founders of the Rhine Academic Forum e.V. (RhAF, Formerly known as the Rhine Forum), also the current organizer of the RhAF events in China and the Sino-German Science and Technology Forum, and a consultant for the agricultural sector in Zhejiang Haichuang Sci-tech Communication Institute. Since September 2016, he has worked in the Green Development Research Institute of Southwest Forestry University. From April 2018, he has been the agricultural consultant for the Sino-German Agricultural Center DCZ (the joint agency of the German Ministry of Food and Agriculture (BMEL) and the Ministry of Agriculture and Rural China). Over the last 26 years, he has been working and consulting in many projects and programs related to policy analyses in Sino-German, Southeast Asia and African agricultural development, research fellows in Bonn University, Zhejiang Agricultural and Forestry University and the journal WTO Economic Guide, as well as served in a number of international organizations, institutions and companies like International Union of Forest Research Organisations (IUFRO), World Wide Fund for Nature, Rainforest Alliance, SGS S.A. Testing laboratories company, International Finance Corporation (World Bank Group), Nestle, Auchan, DuPont, State Grid, China Grain Reserve, Novartis Pharmaceuticals, etc. Professor and Doctoral Supervisor of the Department of Economics, Shanxi University of Finance and Economics, PRC. She was a winner of the “Shanxi Province Academic Technology Leader” and “Shanxi Province University Excellent Young Academic Leader”. Her expertise and research interests focus on labor-management relations in private enterprises and resource-based urban transformation. She has published over 20 articles in Chinese journals such as Contemporary Economic Research, Economic Theory and Economic Management, Economic Review Journal, On Economic Problems. 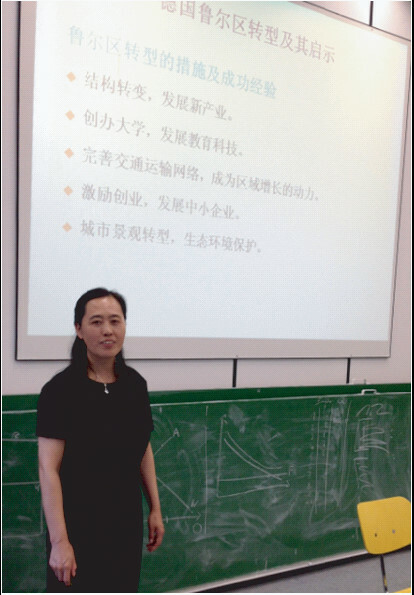 She also has been a director of many national and provincial high-education research programs in Shanxi. Professor Li is a council member of the Shanxi Provincial Economic Association, an executive director of the Shanxi Provincial Export-oriented Economic Research Association, and an executive director of the Shanxi Youth Science and Technology Workers Association, etc. She is also one of academic consultants in RhAF, seeking a third-party review and professionalness in terms of urban transformation in resource-based cities and cross-border comparative studies for young scholars and junior researchers in Germany. He is a member of the editorial board of different scientific journals like: Psychotherapie Forum, Psychotherapiewissenschaft, Energy and character, International Journal of Body, Mind and Culture, Creative Arts in Education and Therapy (CAET), and has a number of publications, including„Bioenergetik in der Praxis“ (1985), “Visionsmanagement” (1993), “Management by body” (1996), “Schaulauf der Mächtigen” (1999), “Einführung in Körpersprache und nonverbale Kommunikation” (2013), “Achtsam und vital” (2014), “Begegnungen im Reich der Mitte – mit psychologischem Blick unterwegs in China“ (2018). Some books are also translated into Chinese, Italian and Turkish. He is also an active international blogger and columnist (for example: www.body-languages.net). More information can be found here. 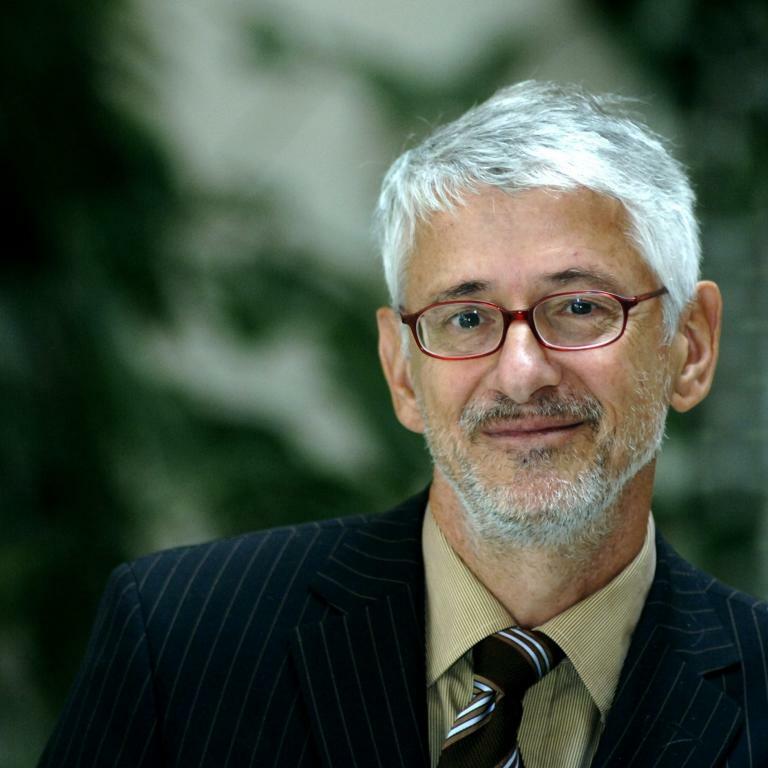 His research interests and expertise are of body language and nonverbal communication, crisis management and leadership in extraordinary stress-situations, diversity, personality, and transcultural body diagnostics in psychotherapy. A Multilingual in German, English, and Dutch; coached in many international institutions and companies, Deutsche Bank, Commerzbank, PwC, RWE, Lufthansa, Thorborg, ERGO et al. He has years’ experience of working in Sino-German educational communications, which is heartfully appreciated by the RhAF members to learn from his expertise in cross-cultural mutual understanding and well-received communication skills. One of the founders of the Rhine Academic Forum e.V. and one of our academic consultants in RhAF, particular in areas of fuel cell systems and materials technology sector. His research interests include surface treatment (electroplating, vacuum coating, painting), surface materials (catalyst, photocatalytic material), electrochemistry, graphene technology, etc. 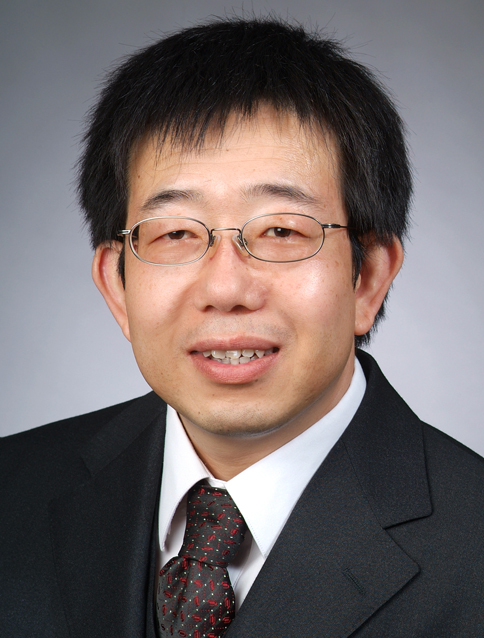 In 2018, Dr.Wang has been selected in the Fujian “Hundred Talents Program” and now he is a member of the Science and Technology Committee of China Surface Engineering Association, a member of the International Electrochemical Society, and an academic committee of the Key Laboratory of Kitchen and Bathroom Products of Fujian Province. He is also a reviewer of well-known journals e.g. Nano Energy.